My wife called me upstairs. Her mom, my mother-in-law, was on her deathbed. Mom had lived with us for nearly fifteen years since my father-in-law died. She had been in steady decline for a couple of years. Bedridden, her Catholic faith was rock solid. We had collectively planned for her to die at home. On this early Saturday morning two years ago today, we knew the end was near. I went upstairs to look at Mom a last time. Her breathing was slow. Her eyes had been closed for five days. She didn’t see us. She didn’t see anything in this world. I asked Karen, my wife, why her eyes opened. 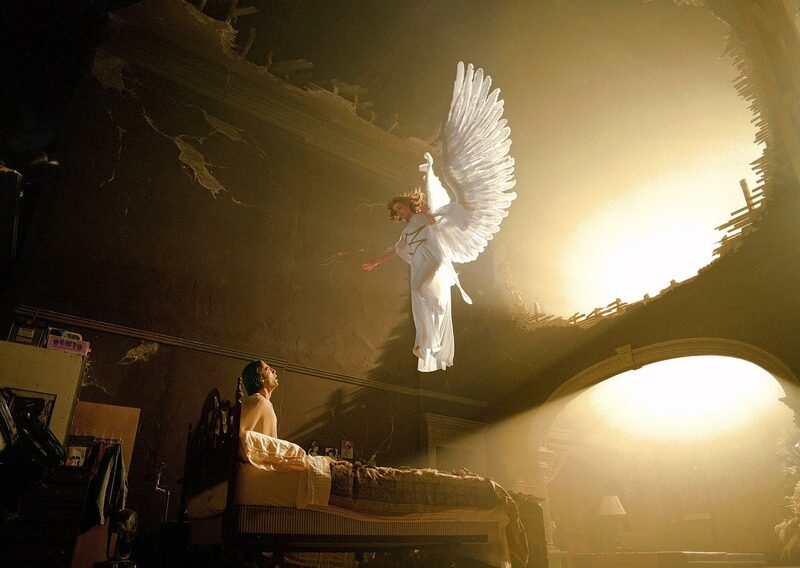 The angels had come for Mom. Fifteen minutes later, she simply stopped breathing. I reflect on Mom’s passing from this life to the next because of something I just read. Ten years earlier, Sister Lucy of Fatima died. She was the last surviving Fatima visionary, having been preceded in death by Jacinta and Francisco. Holy Angels, Heart of Jesus, Heart of Jesus! I suspect my mother-in-law saw the very same sight. You see, the mystery of death is really all about the mystery of life, the life that awaits us when our eyes are truly opened. Are Black people as dumb as liberals think they are?